Call us so that we can complete all the information and assess your case for free. Our department of admissions will answer any question you or those around you may have about the difficulties, causes and, in general, any doubt you may need to be solved about an addiction. All the questions are important when we deal with a treatment to quit drugs or alcohol. We want you back to well-being. We do not judge. We deal with it. 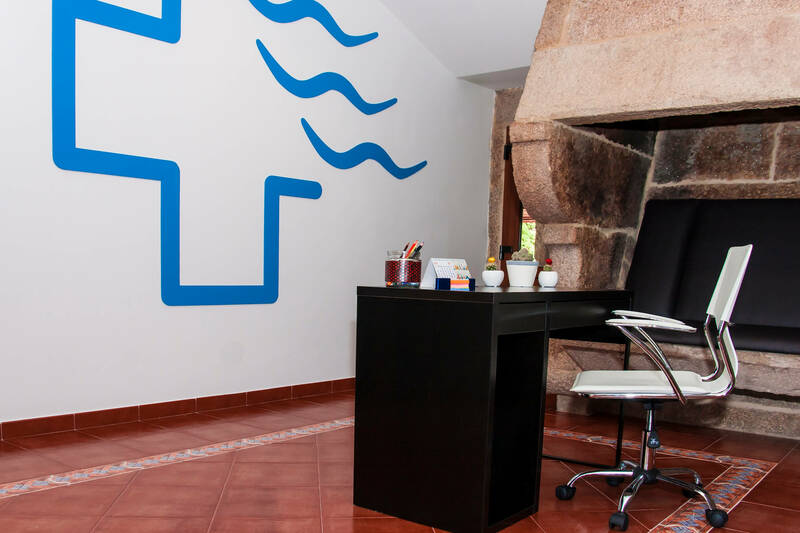 We have introduced this individualised alternative which guarantees satisfying results both for Help adicciones and for patients and those around them. Our team of experts is formed by health professionals, nurses, assistants and psychologists who, just the same as you will, have overcome their addiction. They know, better than anyone else, how you feel and, also, how to help you. Jose Manuel Torres Chief executive officer.